The cat welfare charity, “Chats du Quercy” is happy to welcome you to our website. 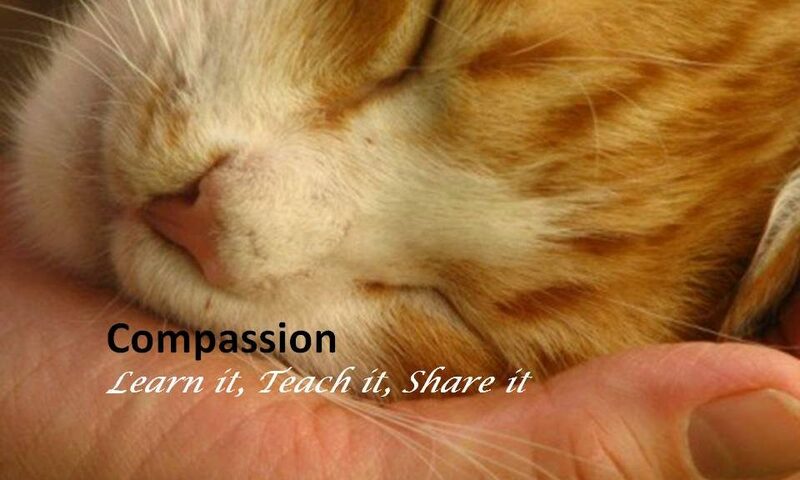 Our Mission : Encourage a world where cat’s needs are known, accepted and respected. Chats du Quercy Adoption Centre is open by appointment every day of the week, weekends and holidays included. We never euthanise a healthy cat! We have 2 teams that run the Adoption centre, one specialising in the behaviour and psychological needs of our abandoned cats. We directly help thousands of cats and kittens every year through our Adoption Centre and advice given. Chats du Quercy is also a resource centre of ideas to improve, educate and inform the general public and especially young children, providing information and education including talks concerning cat welfare. Running a shelter is a huge financial commitment, and a major responsibility. Our team have Management, technology, legal and financial background ensuring the longevity of the charity and its efficiency (Please see further information in “Who we are”). Chats du Quercy is a French registered charity based in the Midi-Pyrénées region of France. Our dedicated Cat Rescue and Adoption Centre is situated in Miramont de Quercy, in the department of the Tarn et Garonne. We are also on the border of the departments of the Lot, and Lot et Garonne in the Aquitaine region. After checking out the cats for adoption to arrange a visit, please call us to arrange an appointment on 05 63 94 73 97 . We hope you enjoy your visit and we look forward to your return.